Trade union Unite has called on the government to bar outsourcing company Mitie from taking over contracts currently held by cash-strapped Interserve. 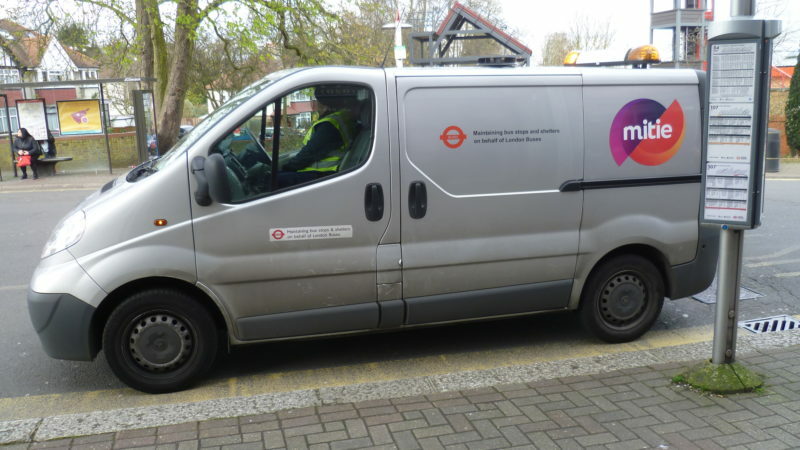 Unite said Mitie’s “woeful treatment of its workforce” and “very poor industrial relations record” meant it should not be given the contracts. Interserve is the latest outsouring company to face financial problems, threatening the provision of public services. According to the Guardian, outsourcing companies like Mitie and Serco are looking to take over Interserve’s contracts. Unite currently has four industrial disputes with Mitie – including one where the company has failed to provide stab vests to security guards at Southampton General Hospital. Unite is also balloting 180 workers employed at Sellafield nuclear site in Cumbria. The 180 workers are employed as security guards, catering, vending and laundry operatives. The workers are predominantly paid just £8.06 an hour. Unite says Mitie refused to allow it a seat at the negotiating table and offered just a 3% increase over this April’s minimum wage increase (£8.21 an hour) raising rates to £8.45. The offer was rejected by 85% of members but Mitie has refused to return to the negotiating table and has sought to impose the offer. “Mitie’s industrial relations are in a complete mess. Up and down the UK, Unite is being forced to ballot workers for industrial action, as Mitie is failing to pay workers a living wage, ensure their safety and enter into proper negotiations to resolve these issues.